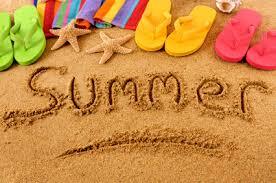 It is hard to believe that the last bell will ring soon and summer fun will commence! The EY team will continue to provide a variety of learning experiences through our blog to keep those summer minds sharp! We also wanted to pass along other opportunities available outside of our team and/or district. We hope that these resources provide a starting point for your search into further enrichment opportunities. Please note that these are suggested resources and are not endorsed or extensively researched by the Westside EY team. Sponsored By The Papillion LaVista Community Theatre Contact MONIKA PETERS AT mpeters@paplv.org for more information.